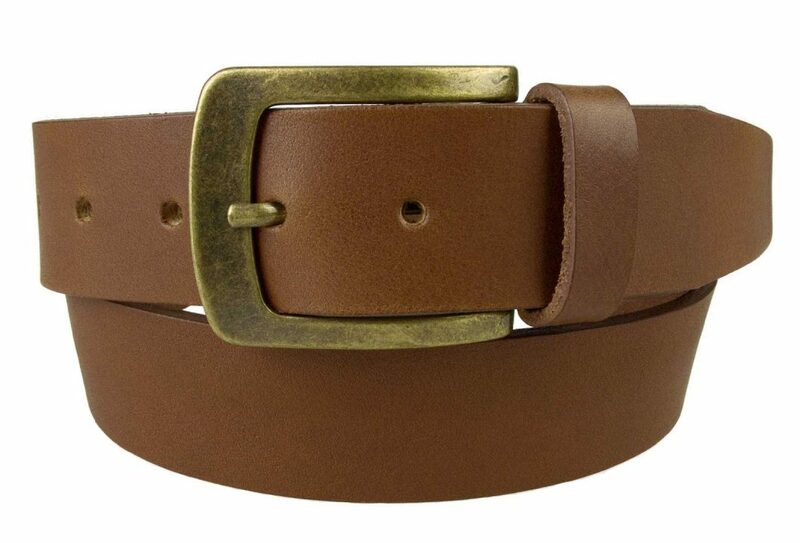 Tan Leather Belt British Made by skilled leather craftsman. 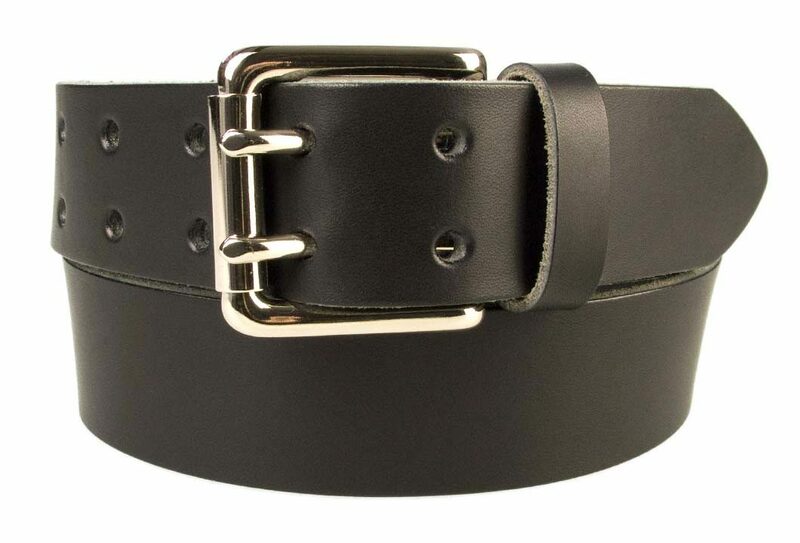 Made with a long lasting high quality full grain Italian vegetable tanned leather. 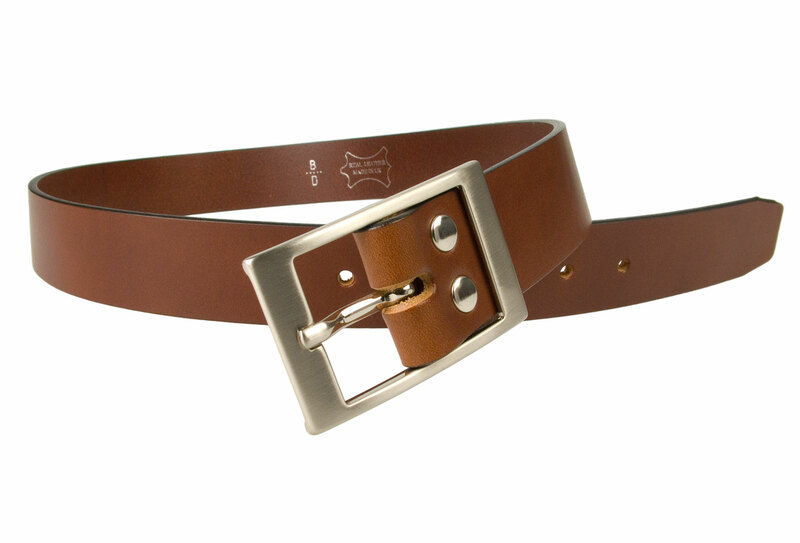 Italian made hand brushed nickel plated buckle. 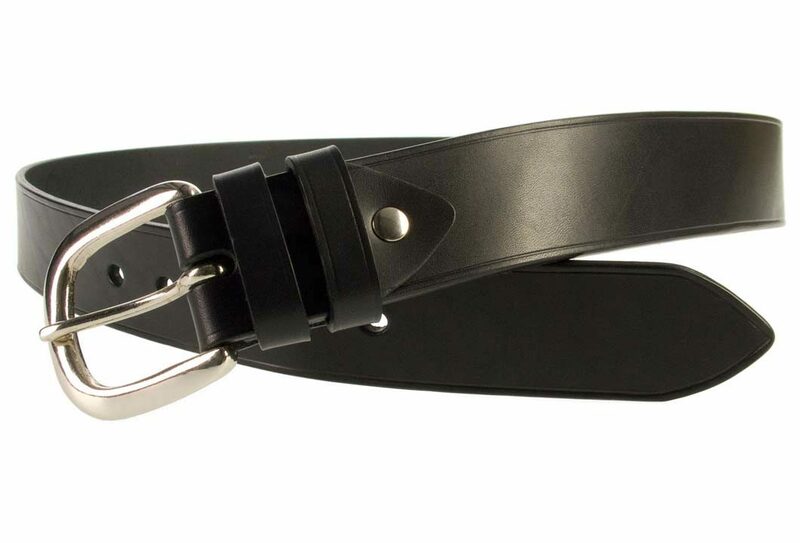 Made with a long lasting high quality full grain Italian vegetable tanned leather along with Italian made hand brushed nickel plated buckle. 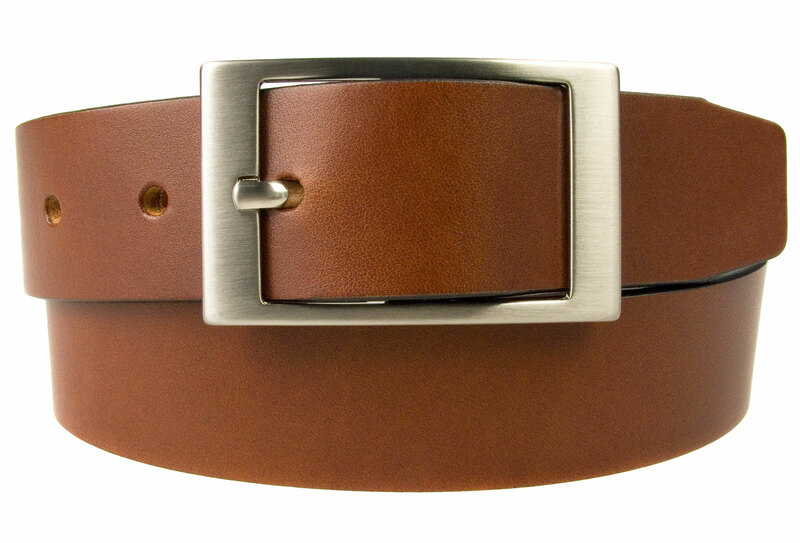 Ideal with both suits, trousers, chinos or jeans. 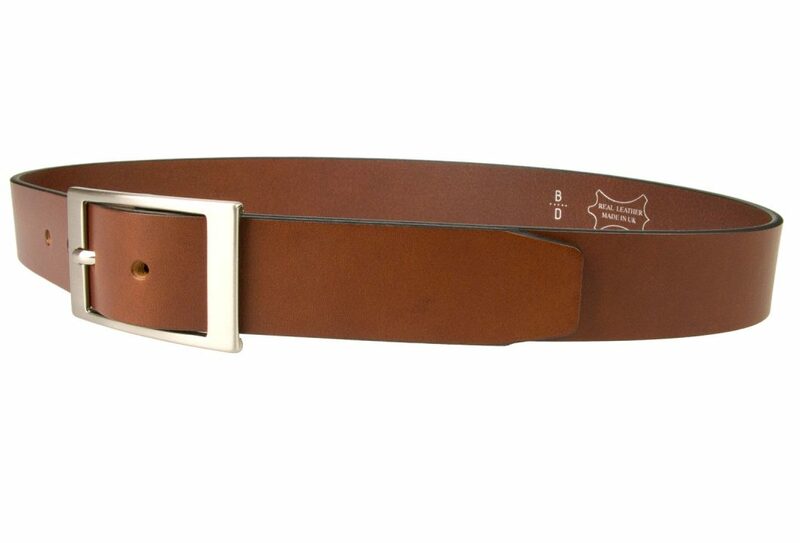 Leather: Italian Vegetable Tanned Full Grain. 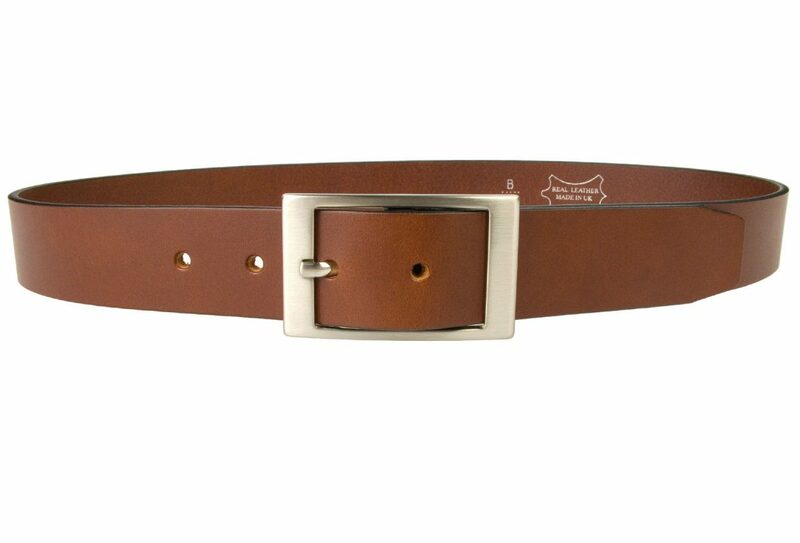 Good quality, REAL leather belt. Very well made, nice simple design. Looks like it will last a life time. Thoroughly recommended.